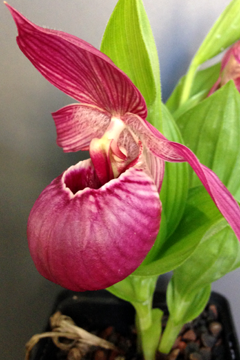 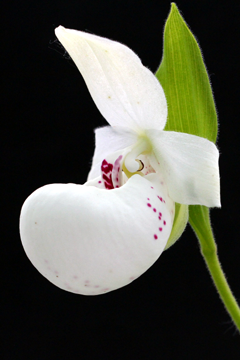 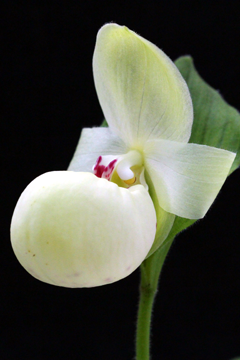 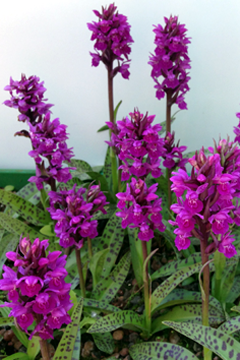 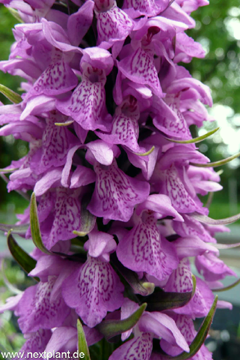 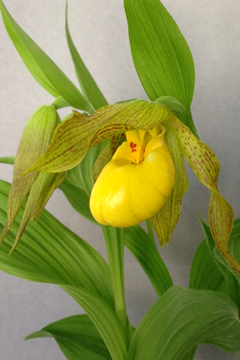 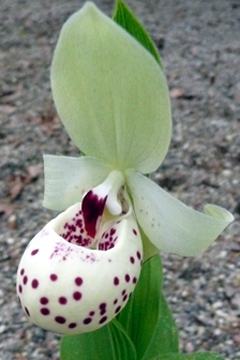 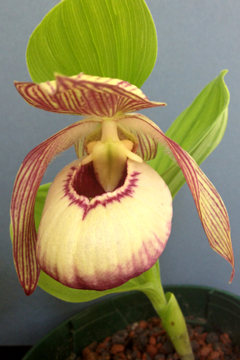 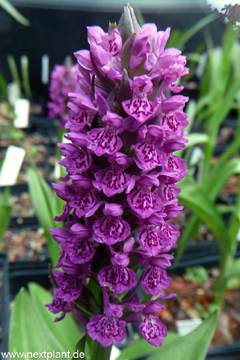 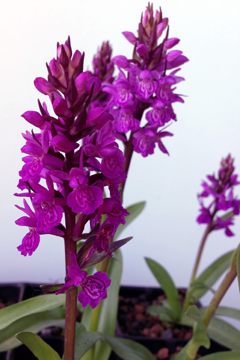 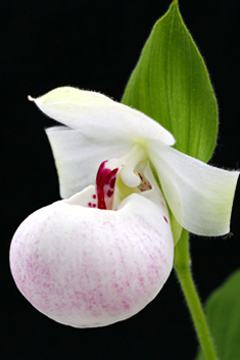 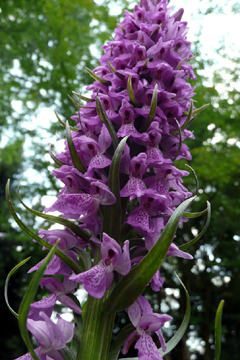 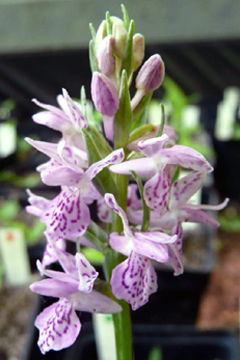 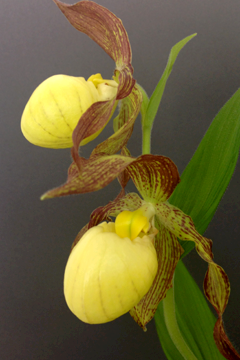 nextplant is a globally active leading provider for clonal mass propagation of garden orchids. 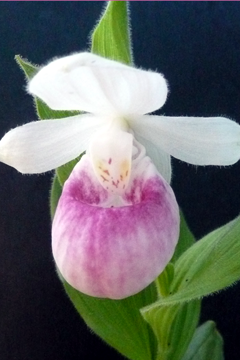 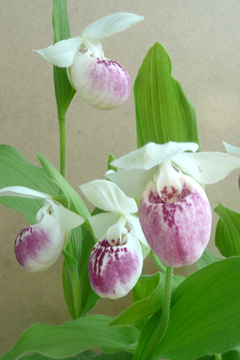 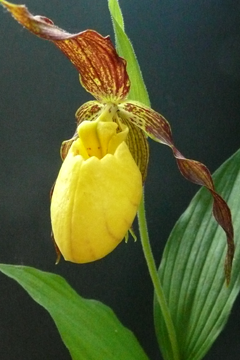 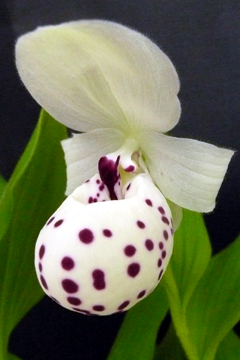 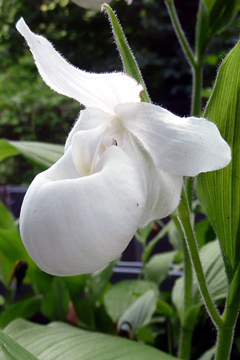 The in vitro laboratory with cultivation area supplies gardeners with cultivars of Cypripedium and Dactylorhiza, from young plantlets to blooming flowers. 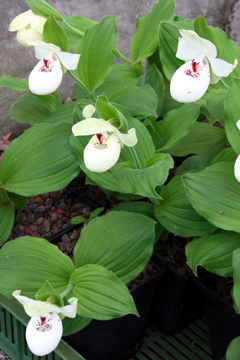 The selection of adequate donor plants and the established cloning process ensure robust, frost-resistant and attractive plants with predictable characteristics. 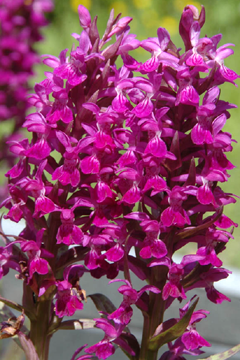 However, not only gardeners profit by the new method: Due to the drop in prices for the end consumer gardenorchids will become the exclusive perennial plant for everybody. 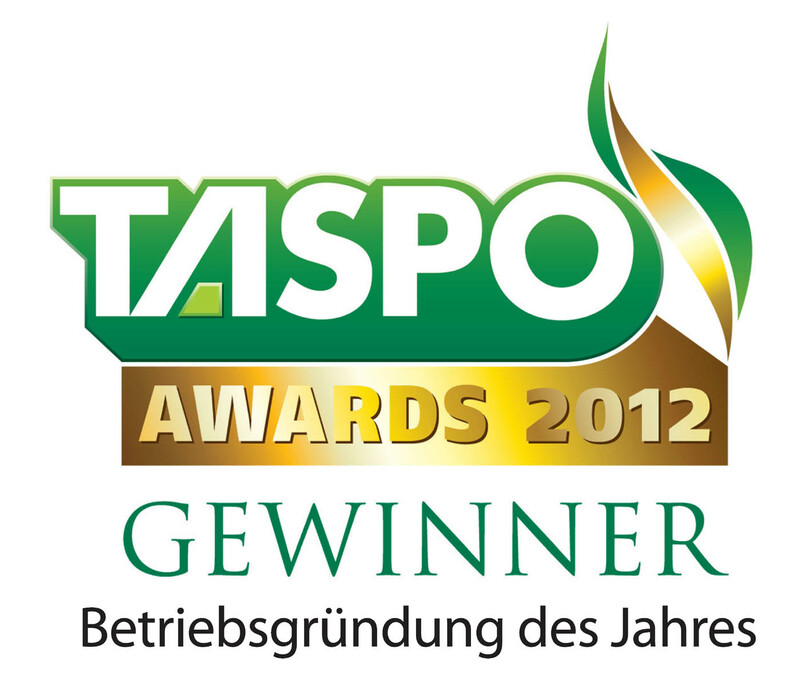 We feel honoured to have been selected the winner of the award „Start-Up of the Year“ (2012) in the Green Branch“! 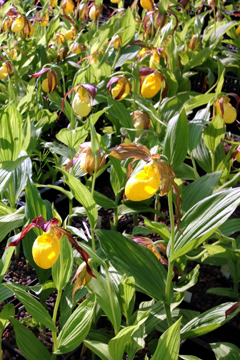 Please note: nextplant only supplies professional gardeners. 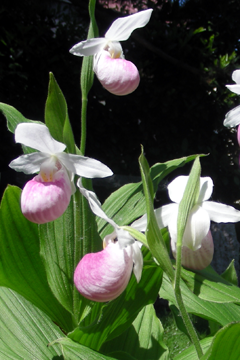 Interested in expanding your portfolio?